Serving Tampa Bay for over twenty years (and still lovin’ it). I have had the privilege of servicing the Carrollwood area and surrounding communities for more than 20 years. My passion is to provide honest, reliable, personable service, something I believe everyone deserves. I have been fortunate to work with a team of professionals who share these same ideals and dedication. We believe in delivering exceptional customer service at an affordable price and understand the decision to allow someone to service your home is truly a personal and important one. Our technicians must complete a rigorous background check, which is updated annually, and attend continuing education and training programs to remain current on industry standards. 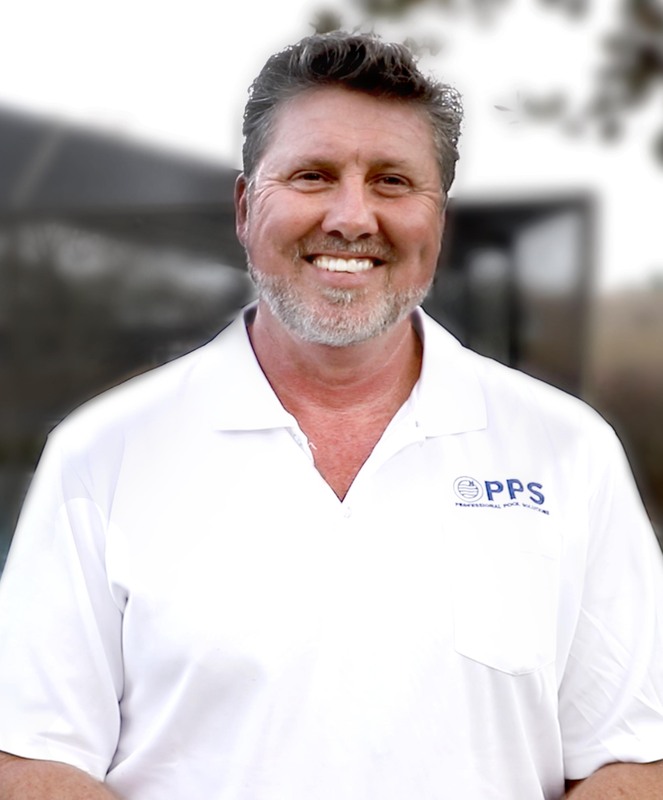 Rest assured PPS is fully trained, licensed and insured to perform all services rendered. An important factor when choosing anyone to service your pool and equipment. Our goal has always been, and continues to be, to not simply gain you as a customer but to build a trusted relationship for life. No hassle, worry-free pool care. We stop by, get it done, and send you a report. All you’ll experience is a pristine pool and the respect of your friends/family. Following every service you will receive an emailed report detailing your pools chemistry levels, any product added, all services completed and any potential items noted with your equipment. Having pump or filter issues? PPS is licensed and experienced to repair your pool equipment. That’s one less thing on your To-Do list and one more golf game. We come to your home and demonstrate how to properly take care of your pool! We respect you DIY-ers! Call PPS today to meet with one of our pros! We’re thrilled when you’re thrilled.